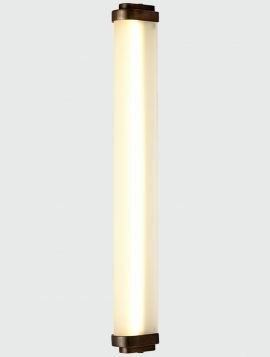 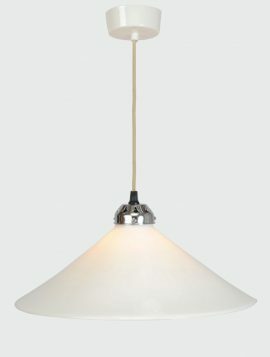 Established in 1990 by Peter Bowles, Original BTC began life as an Oxford based home lighting brand. 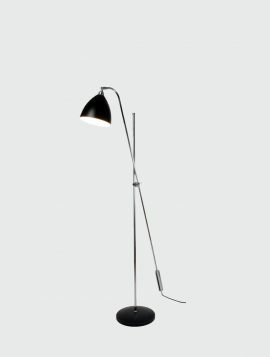 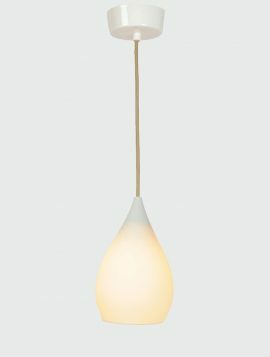 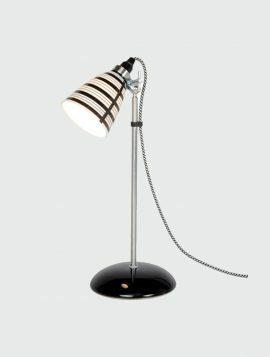 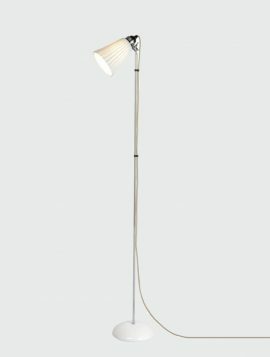 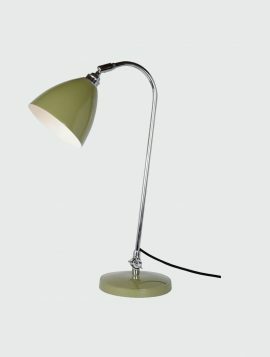 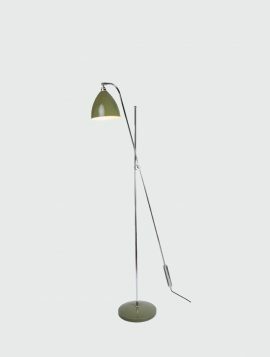 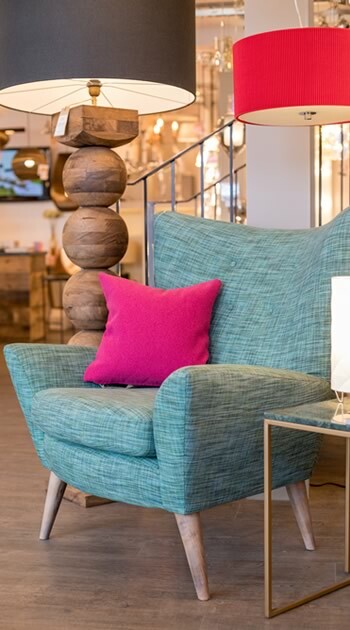 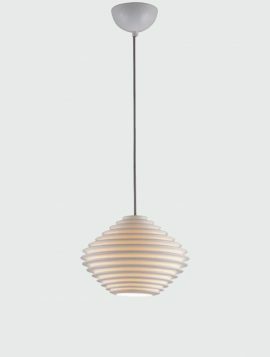 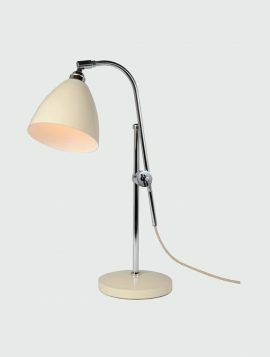 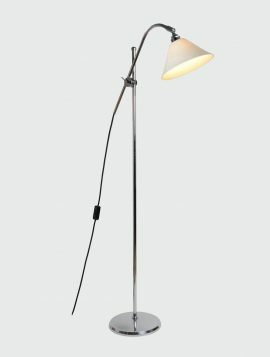 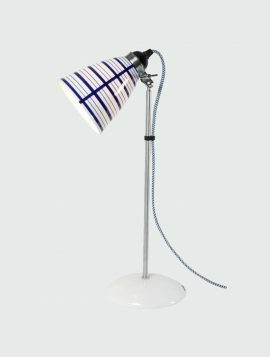 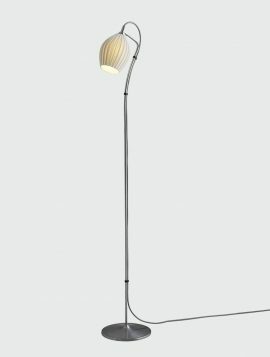 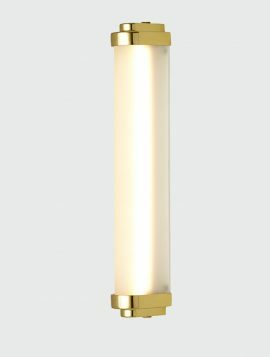 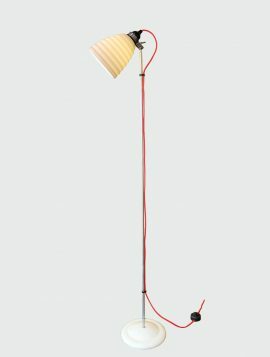 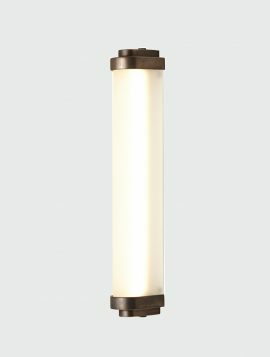 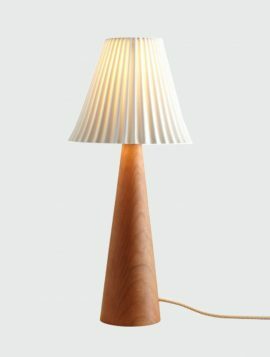 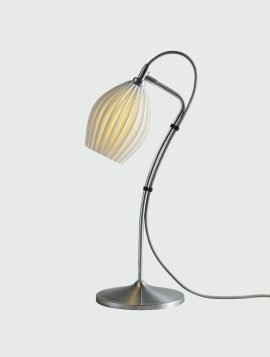 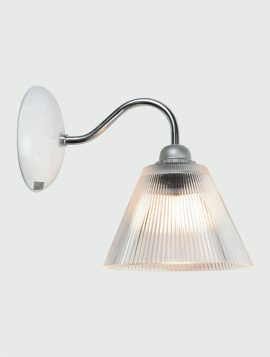 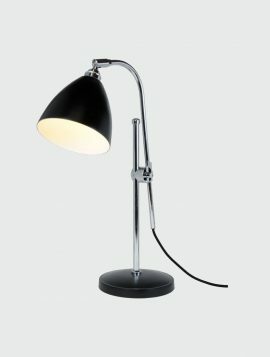 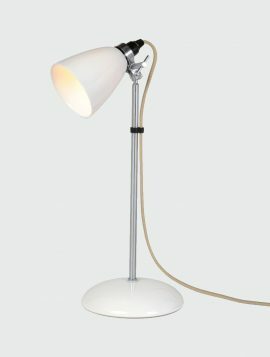 Original BTC offers a diverse and unique range of lighting designs with drawing inspiration from Britain’s rich post industrialisation history, as well as incorporating the very latest innovative designs. 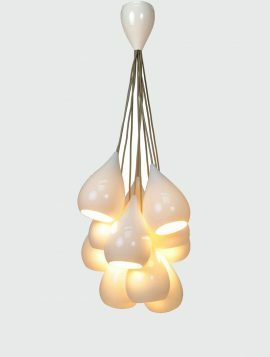 Quality, detail and an interesting mix of materials are integral to each design. 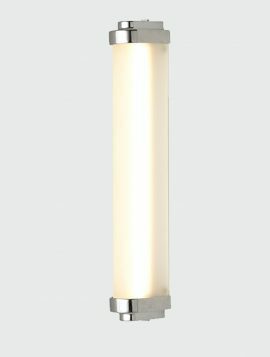 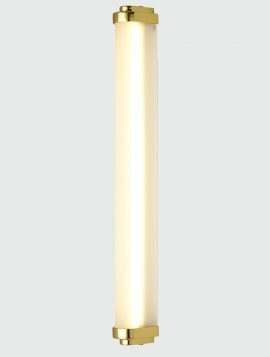 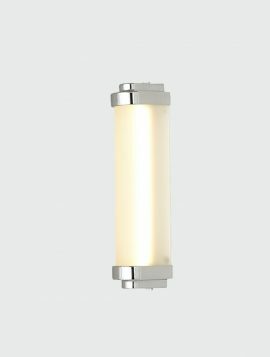 Each light is created by using the best quality raw materials, paying great attention to the concept and form. 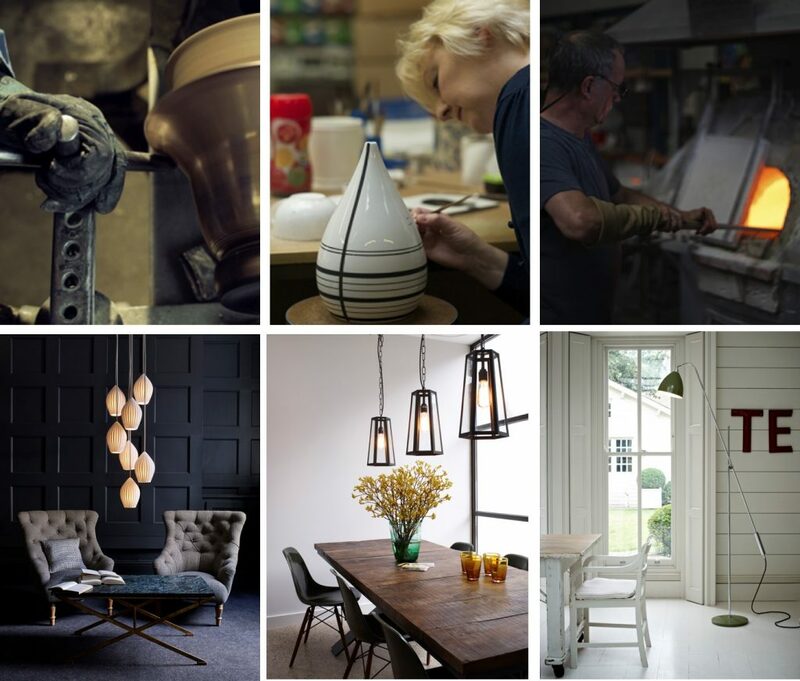 From using centuries old techniques, to the very latest technology, all lights are handmade and manufactured in the UK. 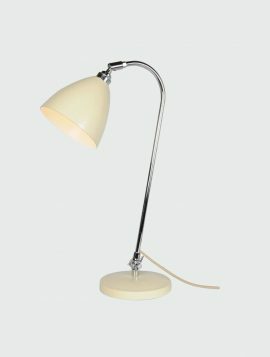 Six production facilities include a metalwork, glassworks, and a Bone China factory rescued from closure in 2002 in Stoke-on-Trent. It is here where the lighting designs, whether crafted from versatile bone china, the finest aluminium, copper, brass and iron, come to life.